Anne Rice gave us The Vampire Chronicles and The Mayfair Witches. She turns 70 today. 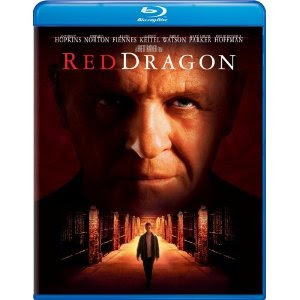 Red Dragon's most memorable moment is probably Ralph Fiennes eating the Blake painting.